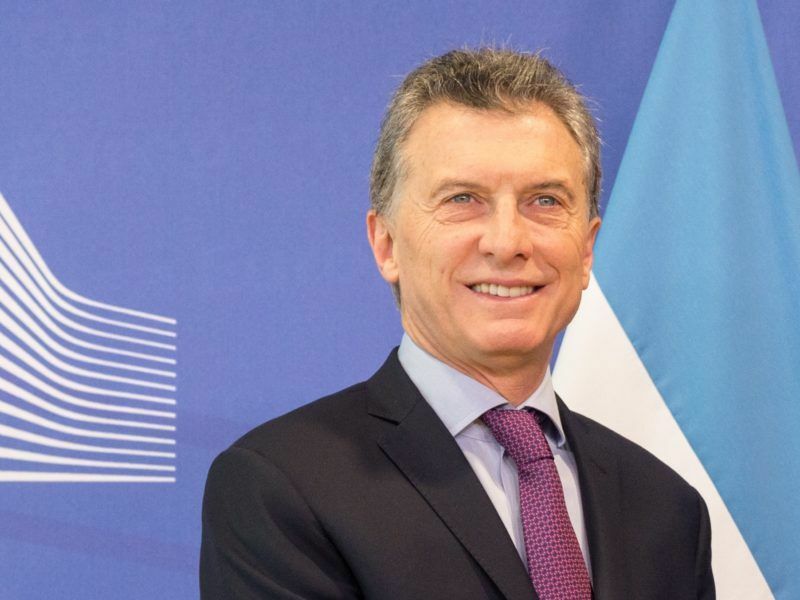 Members of the European Parliament and their Latin American counterparts meet today (23 May) and tomorrow in Florence to evaluate bilateral relations and prepare for the next CELAC summit in October. EURACTIV Spain reports. 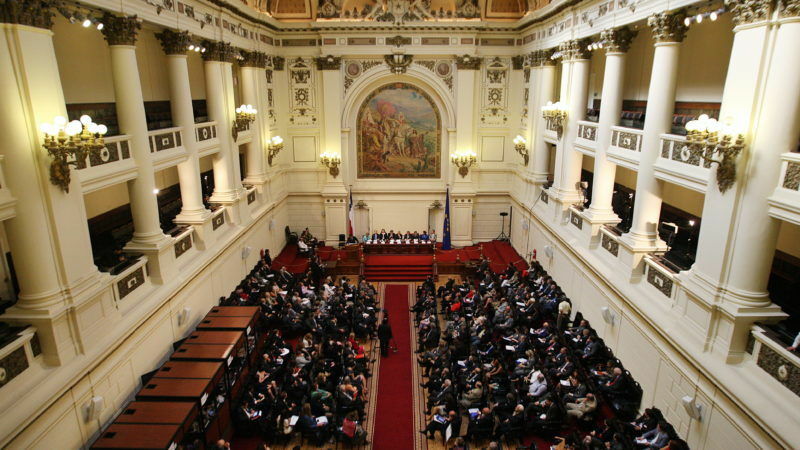 Lawmakers from both continents will broach subjects that affect their bilateral relations, including the now stalled Transatlantic Trade and Investment Partnership (TTIP) talks and the Trans-Pacific Partnership (TPP), as well as the creation of a common research area between the EU and the Community of Latin American and Caribbean States (CELAC). The assembly’s agenda includes a Women’s Forum and meetings on food price volatility, arms trafficking, tackling social inequality and the sovereign debt crisis. Other current events, like the political instability in Venezuela and Brazil, the Colombia peace process, relations with the United States, the migration crisis and the ratification of the EU’s Cuba agreement, will also feature on the programme. 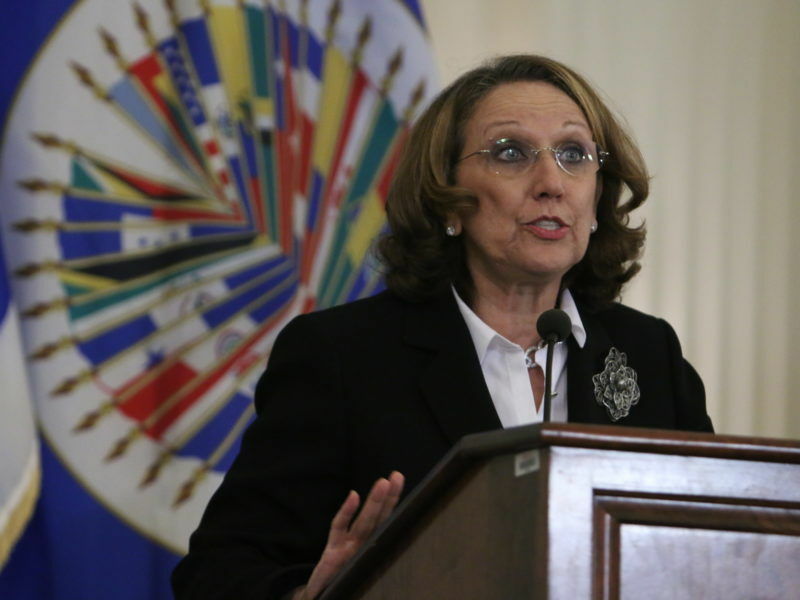 The head of the Ibero-American General Secretariat (SEGIB) has insisted that an alliance between Latin America and Europe is crucial to achieving “ambitious agendas” like the Paris Agreement and the UN’s Sustainable Development Goals. EURACTIV Spain reports. Proceedings kick off today and will be attended by European Parliament President Antonio Tajani and both presidents of the Euro-Latin American Parliamentary Assembly (EUROLAT), Spaniard Ramón Jáuregui and Brazilian Roberto Requião. The European Parliament added in a statement that the future of the EU, 60 years after the signing of the Treaty of Rome, will be looked at by the assembly “within the context of growing populist threat in several member states and the consequences Brexit poses to bilateral relations”. EUROLAT was set up in 2006 and is the parliamentary institution of the Bi-regional Strategic Partnership, set up in 1999. It is made up of 150 members, 75 from the European Parliament and 75 from Latin America, and it meets in plenary session once a year.